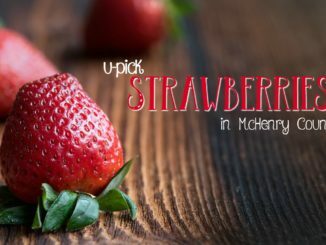 Little McHenry County is supported by the Raue Center for the Arts. Just when we think that spring is finally here, the snow pays us another unwelcome visit! 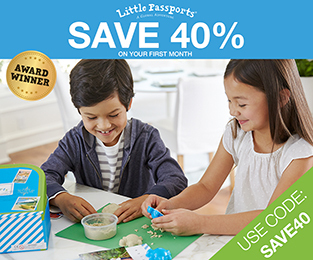 If your kids are anything like mine, they may be starting to act slightly like caged meerkats (and I say that in the most loving sense, of course) and you may be looking for easy and fun ways to help them burn off some pent-up energy. 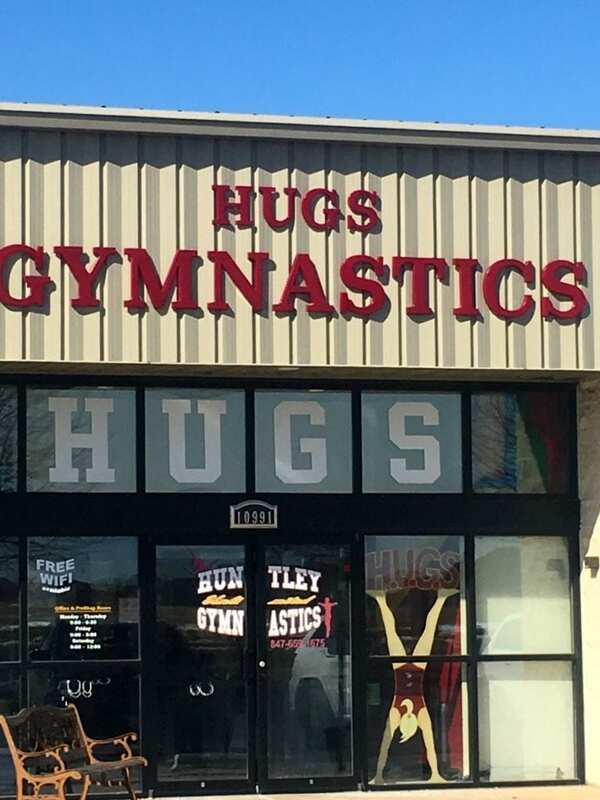 I have a fantastic solution – HUGS (Huntley Unlimited Gymnastics School) in McHenry County. For gymnastics instructions for babies through competitive level gymnasts, this gym provides education for its students and the fantastic HUGS Tot Gym. Open gym options are also available for non-members to check out the facility and just have a spontaneously good time. 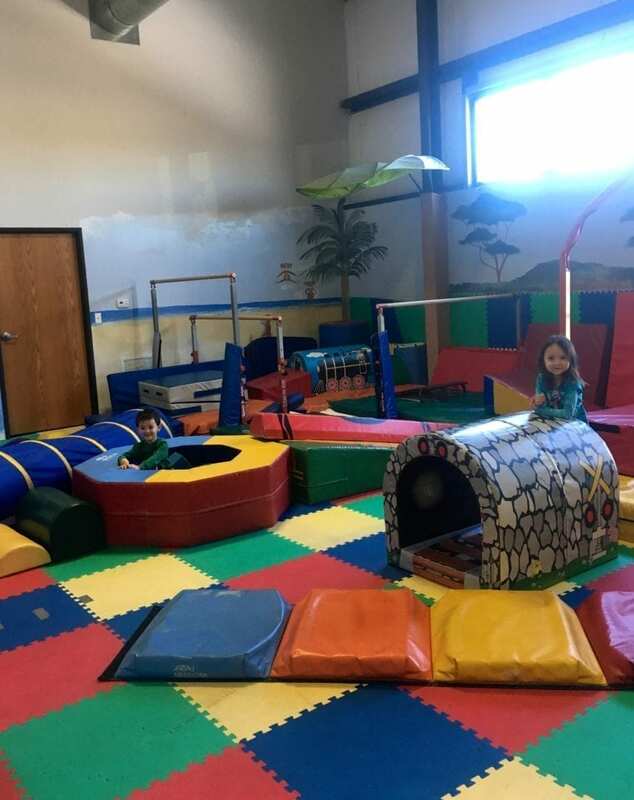 There are several wonderful gymnastics facilities in the area for older children, but what sets HUGS apart is the small Tot Gym, which caters to the four-and-under crew. I initially met the then-owner of the HUGS Tot Gym while struggling with my two littles on a cold winter day at Bed, Bath and Beyond. I was informed about the baby-friendly classes available at HUGS in the small gym and was offered a free trial class. My daughter and I attended our first class together and were immediately hooked. That was eight years ago, and we haven’t stopped going since, even when our beloved Miss Sue retired and our equally awesome Ms. Jenn took over ownership of the Tot Gym. The tot classes that HUGS offers are similar to those at “Gymboree Play and Music;” however, there are no Gymboree activities available in McHenry County. You will sing, dance, play instruments, read books, and experience a weekly theme with your child. 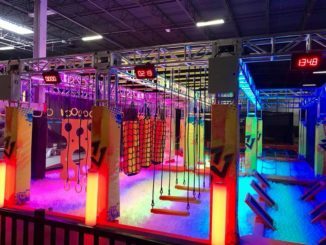 Your kiddo will love the toddler-friendly area, complete with mini-versions of gymnastics equipment for all to enjoy with minimal anxiety about injury or escape. 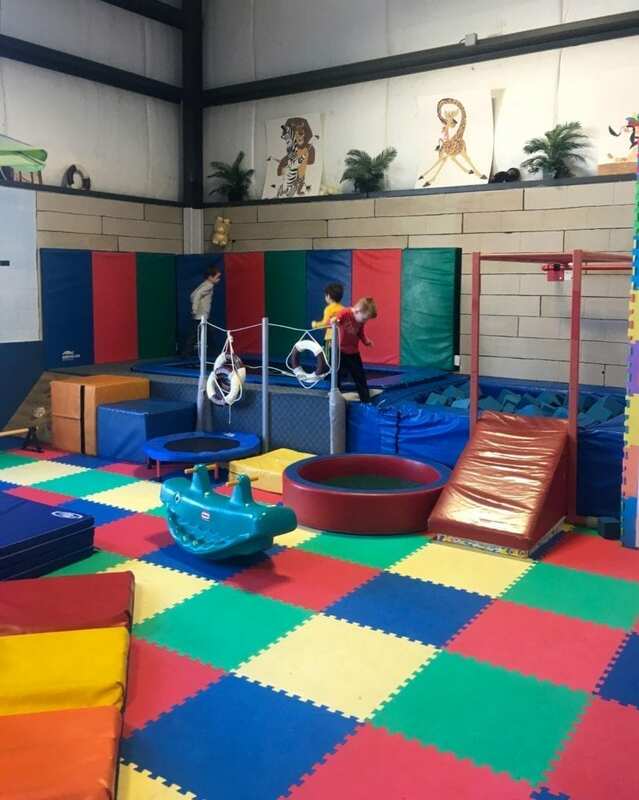 A mini-trampoline, small foam block pit, short rings and bars, and other various pieces of equipment are located in the Tot Gym. Ms. Jenn teaches most classes; she is amazing. Jenn has such a friendly and loving spirit, even the shyest kids are instantly drawn to her. Her four other employees have joined the team and stayed, with no turnover at all, and each instructor teaches with love, energy, and patience. A variety of class times are available for each 10-week session, and the cost is $125 per session. An adorable mini-performance is held each May for all of the children enrolled in a parent/tot class to show off their newly-learned skills. Once your baby is familiar with the surroundings, a pre-school drop-off program is available as well. From 10:45 a.m. – 1:00 p.m., one day per week (or more if you are so inclined), drop your little ones off and run some kid-free errands. The cost is $75.00 per month for a once-a-week commitment. Your child does not have to be potty-trained to attend this program. This is a huge selling point for kids who are independent enough to get a break from mommy but not quite ready for underwear. And no added pressure on mom and dad! All drop-off preschool classes are taught by Ms. Jenn and Ms. Colleen, both of whom the kids just adore. Each week has a theme, and the kids spend time reading a story or two, making a creative art project, playing in both the Tot Gym and the big gym (sometimes even including the blow-up bouncy house) and then finishing with lunch. And they actually all sit sweetly together at the same table and eat the lunches their mommies and daddies packed–it’s so cute. Since we have lived in McHenry County, I have sent all of my children through this program. Each one has loved it so much, even as they have become school-aged, they beg to go with their younger siblings on days off and during the summer! The Tot Gym is currently enrolling for summer camps and fall pre-school drop-off classes as well. The main gym is also awesome here, with wonderful instruction in gymnastics that reaches competitive levels. A variety of classes are available, depending on your child’s age and ability. Call (847) 659-1675 for class times and additional details. If you just want a break or change of scenery for the day, check out the open gym. 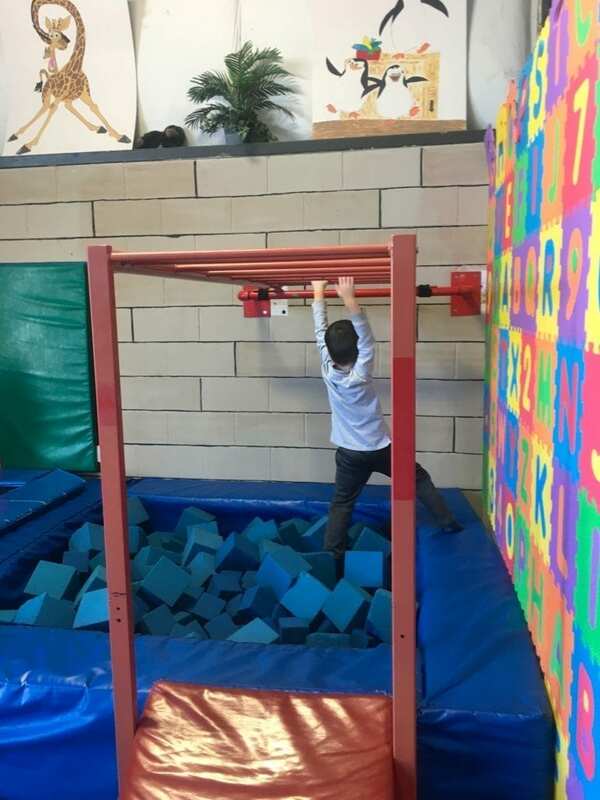 This is a no-commitment drop-in that allows your kids to run around and have a blast on all of the exciting equipment in the gym. Wednesday: 11:30 a.m. – 12:55 p.m., Saturday: 4:00 p.m. – 5:30 p.m., Sunday: 3:15 p.m. – 4:45 p.m.
Friday 11:30 a.m. – 12:30 p.m. So if you are pulling your hair out by the follicles at the endless video game requests, sibling squabbles or hearing ear-piercing squeals every time you pass a park…I feel for you. Check out HUGS in Huntley for something different to purge some extra energy in a controlled, fun and creative way! Little McHenry County is graciously supported by the Raue Center for Arts. The Raue Center for the Arts is McHenry County’s premiere theater destination, hosting unique events and performances which include theater, comedy, music and family productions in a charming and historic venue in downtown Crystal Lake. The Raue Center For The Arts is a 501(c)(3) non-profit organization dedicated to enriching the lives of all through the arts. 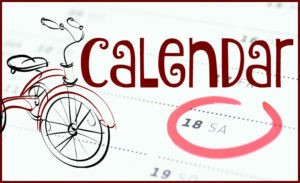 See the full calendar of events on the Raue Website.